Claus Luthe designed some of the most iconic BMWs of all time like the E30 and E36 3-Series as well as upgrading already established 5 and 7 Series models and so when he penned or more likely CAD’d the BMW 8 Series did he also leave behind a legend? 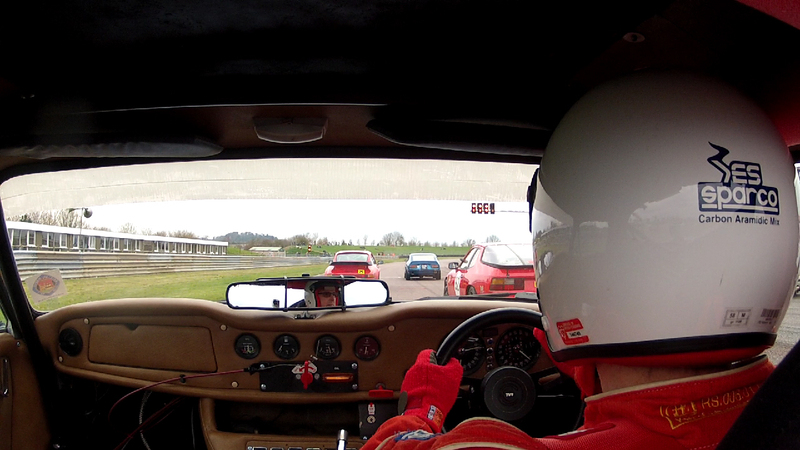 Well despite some views to the contrary at the time we think in the BMW 8 Series he did just that. 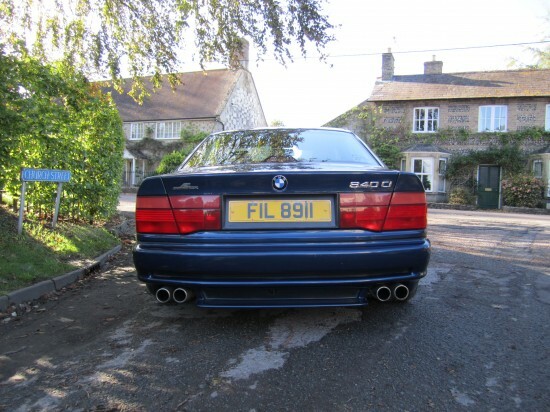 After its launch the BMW 8-Series was a car that left an odd taste in many peoples mouths because in a quest to offer even more exclusivity than the 6-Series it came in rather too expensive for most and a little too far removed from offering the pure BMW Dynamics craved by the purists who could afford to buy it. 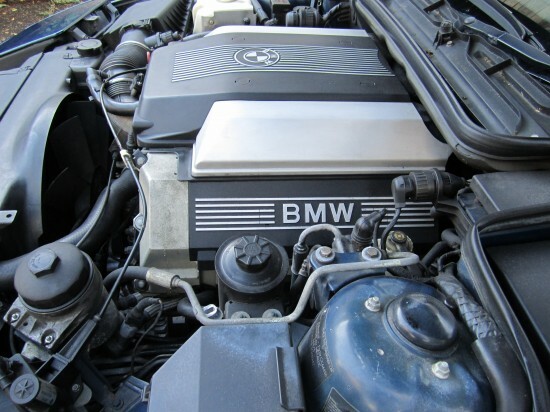 In the end just 31,000 examples were sold over a 10 year run and in 1997, 2 years before the rest of the world, the 8-Series was withdrawn from sale from the USA market. Arguably the result of an oil crisis and ever tightening finances, although still it has to be said a real shame. Why? 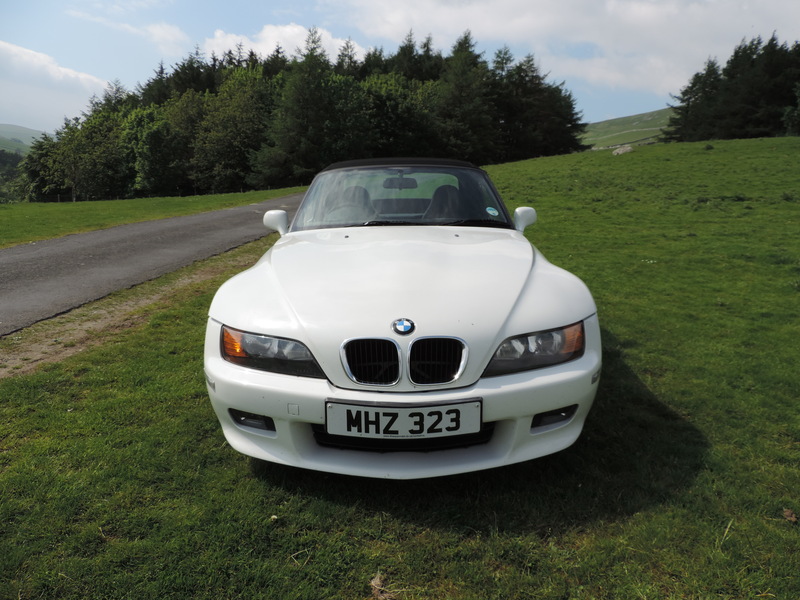 Well drive a BMW 8 Series 4.4 litre V8 with 5-Speed Auto-box in 2013 having arrived courtesy of a loaned and brand new 328i Grand Turismo and the size argument suddenly disappears. Compare 28mpg averaged from the newer car’s plain sounding four cylinder petrol unit to the sub-twenty delivered by something that generates a noise that would fill the Albert Hall, and again I’m not getting it. Was Claus right, yes he was, the legacy he has left us with is most definitely a modern day classic. An even bigger bonus is that due to market forces these cars are extremely affordable which means nowadays a BMW 8-Series makes perfect sense as an investment proposition and I for one really hope Claus knows that. If BMW launched this car today in 2013 it would most likely be called the 240i such is the disparity in size with its current line-up. 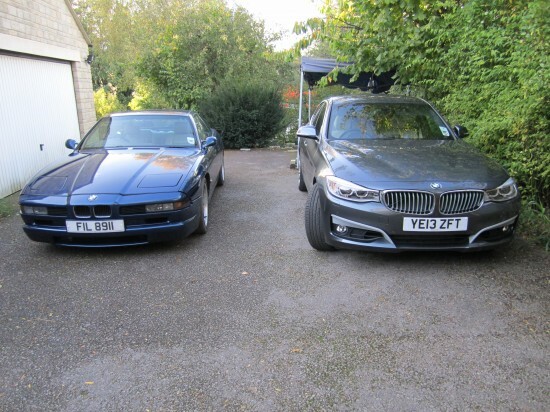 My daily driver is an F30 320D and the BMW 8 Series is smaller in every respect. Time has gone by, cars have got bigger and suddenly the BMW 8-Series is not big any more. 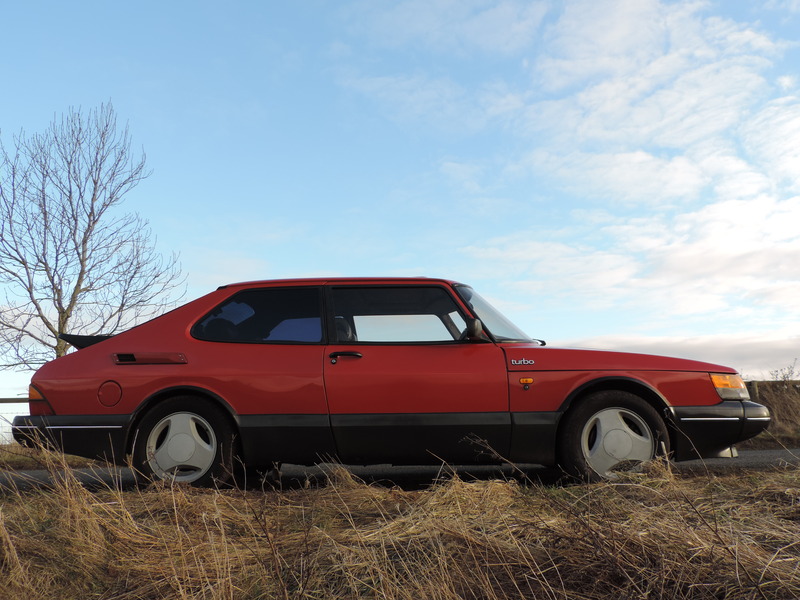 In fact it is a rather compact coupe by modern day standards, and yet thankfully still comes with large capacity petrol engines that deliver a real punch, even the ‘smaller’ V8 in this 840Ci is by no means a disappointment. 282bhp and 310lbs/ft torque provide decent performance and when coupled to in this case a fast acting 5-speed auto-box with manual shift option translates into extremely rapid progress. 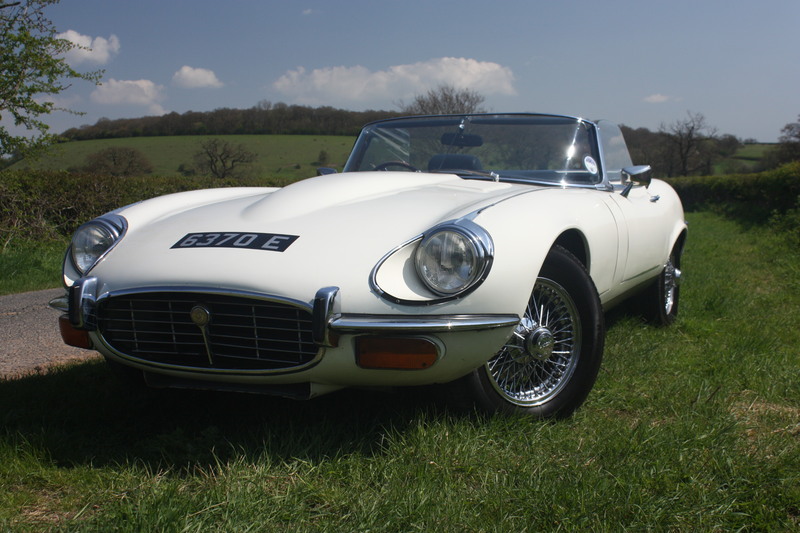 All this with the intoxicating background howl of a stupendous V8 engine, boosted in no small way by the aftermarket stainless steel exhaust system fitted to this particular car. Owner Phil is not so sure about this modification, although personally I think for a weekend warrior I would be a little disappointed without it. Ok so the BMW 8 Series can certainly hold its head high at a set of lights being a match for any pesky hot hatch that might be lurking, but does it handle? Well the simple answer is yes, and with the benefit of not running run flat rubber it can even ride over small potholes and drain covers without trying to leave the road via the nearest ditch. 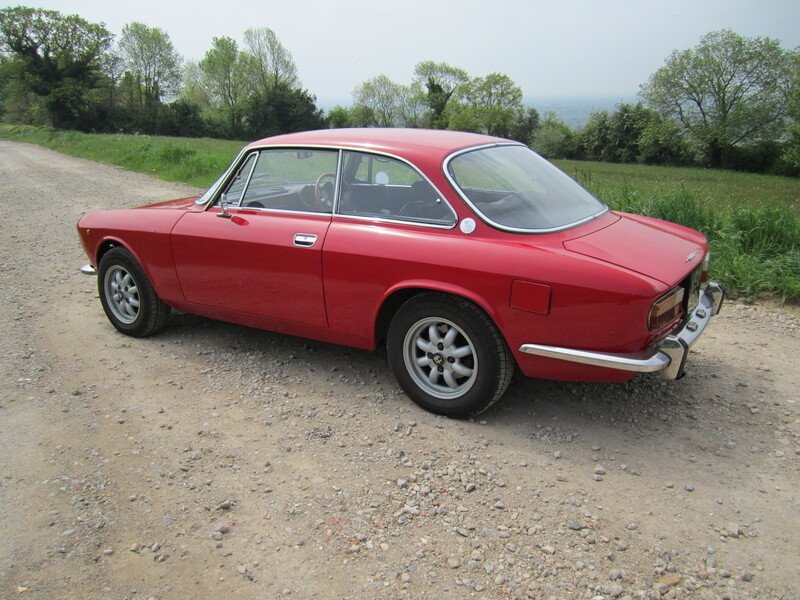 If you’re listening BMW then please note, include a spare wheel again and stop all this SSR nonsense. 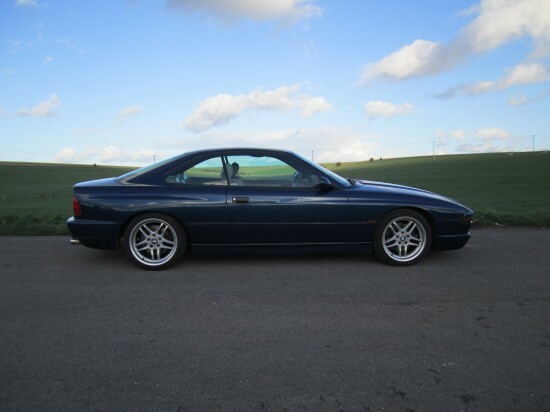 Rant over and back to our BMW 8 Series. 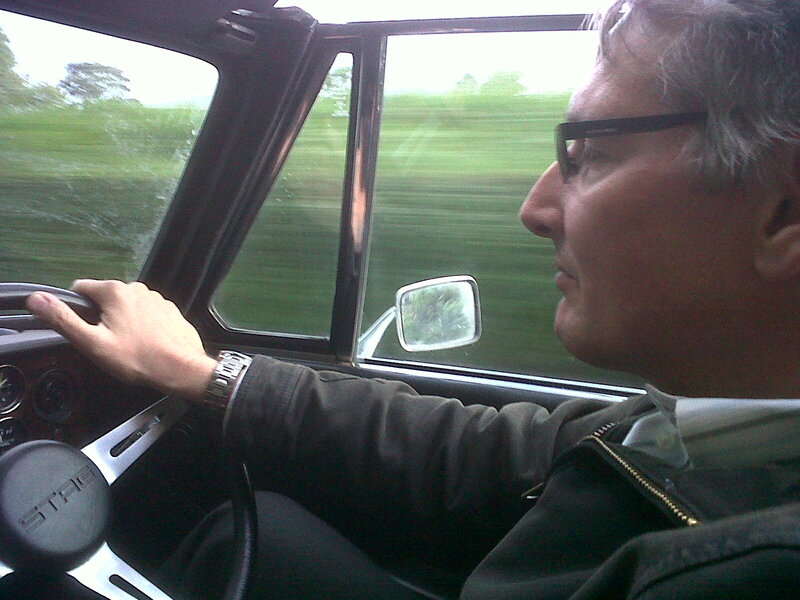 The steering feels sharp and there is very little body roll when tipping into a corner. 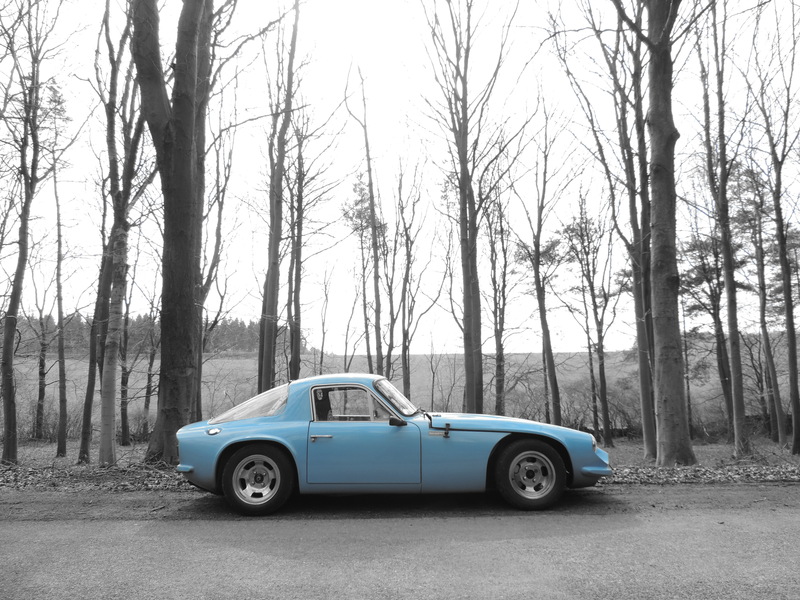 It is true the car is weighty which means there is no Lotus agility here, instead you get the feeling this is more of a Grand Tourer. On smooth flowing roads with the auto-box set to manual the BMW 8 Series can be positioned accordingly and allow its pilot to put together truly rewarding left right combos with downshifts on the way in and glorious rear wheel drive traction along with necessary upshifts on the way back out again. 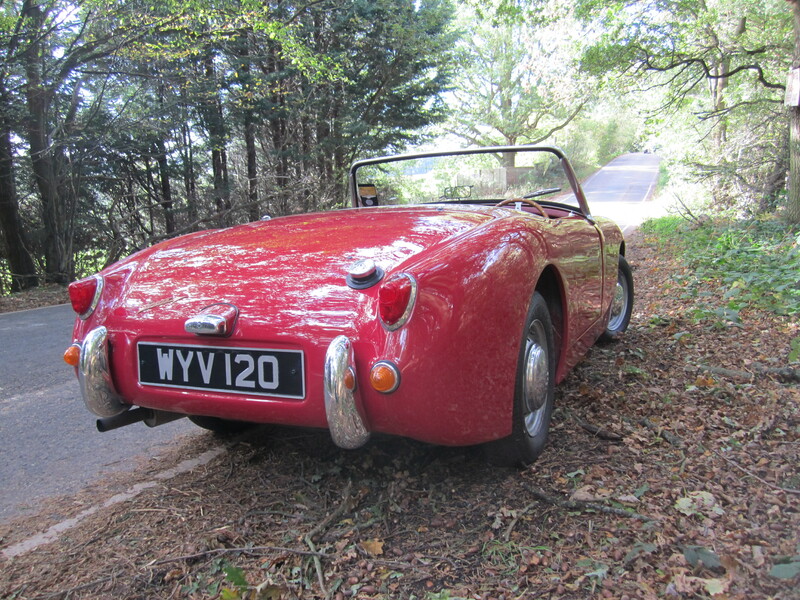 The strongest indication of the car’s mass comes from the brakes which feel a little wooden. 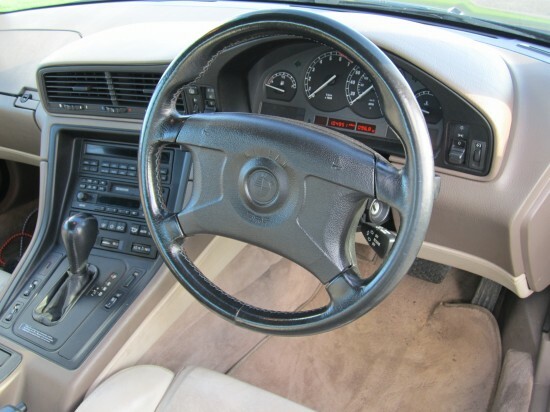 This may of course be improved with a pad refresh, I don’t know as I’ve only driven one BMW 8 Series, but the brakes in the end controlled the pace with early application required to keep everything nice and safe. Driving the BMW 8 Series quickly is something that can be enjoyed all day long or at least until the fuel has gone, which at 15-20mpg probably won’t take you all day and hence why the BMW 8 Series suits its role much better as a part time car. 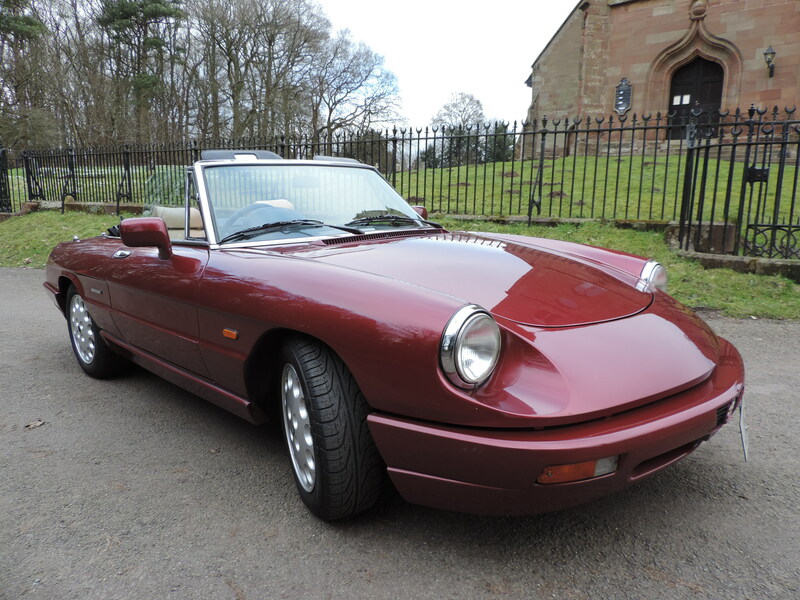 Inside you get distinctive BMW switches, dials and vents and unlike the Jaguar XKR from the same era whilst under Ford ownership there is no spoil factor in the form of a Scorpio centre console for instance. 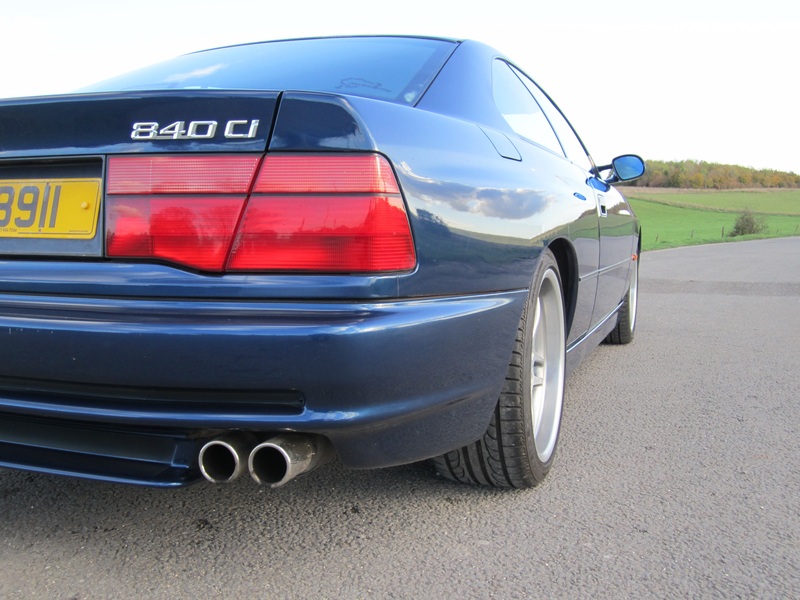 Everything in this BMW 8 Series has Munich stamped on the back which although places it in the somewhat awkward 90s, being neither particularly old nor particularly new, keeps it true to the BMW brand. Up front there is ample space and in this fully loaded car extremely comfortable and electrically adjustable heated leather seats. 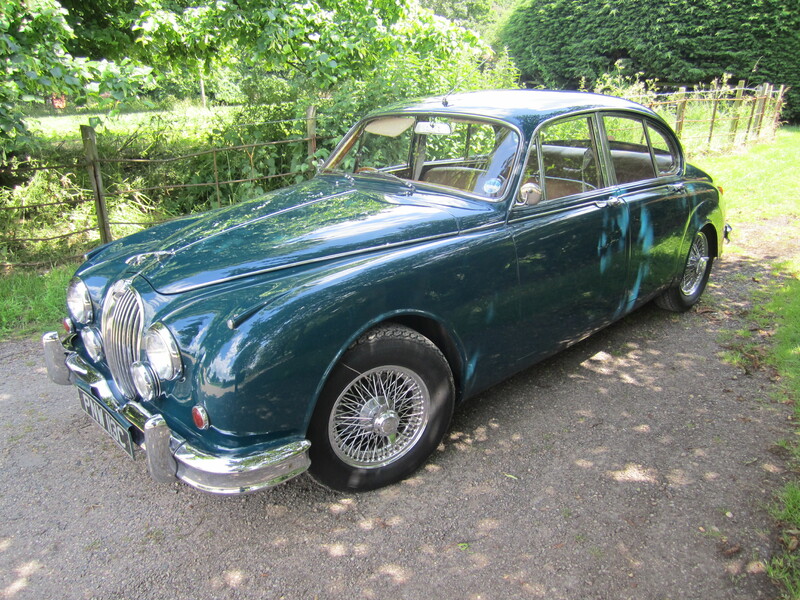 Again a bit like the Jaguar the back is equally well appointed but only for very small people with paper thin shins and so best regarded as a GT for two. The boot for carrying your suitcases and other kit out of sight with the back seats reserved for additional soft bags. 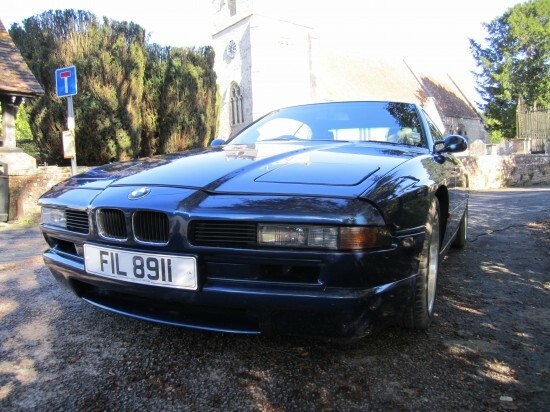 The BMW 8 Series is definitely a car you can loose time in, when making the accompanying video I lost all sense of where I was on Salisbury plain and found myself driving through very small hamlets and villages. 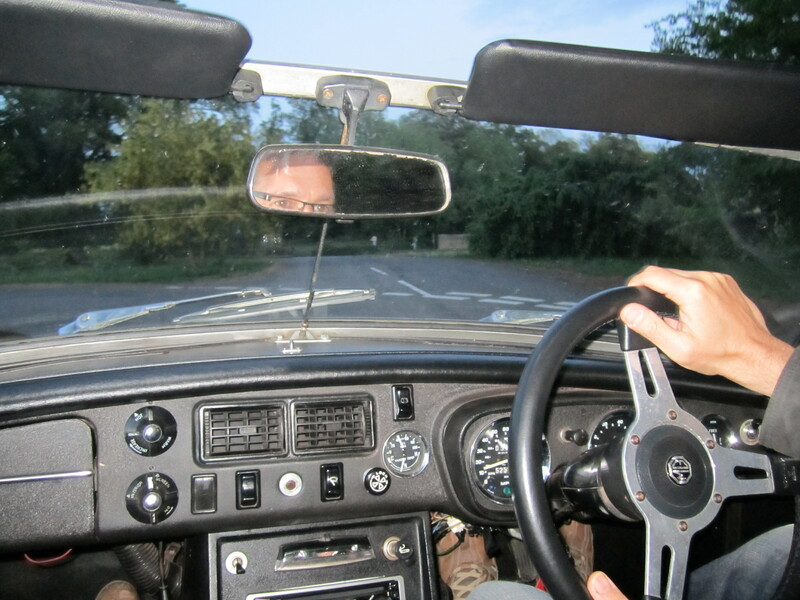 The auto-box never frustrated and the manual option bridged the gap nicely to an H-Gate, especially given the car’s overall touring bias. Inside things felt nice and compact and the V8 did everything I wanted it to providing a rousing soundtrack through those stainless pipes every time the loud pedal got pressed. 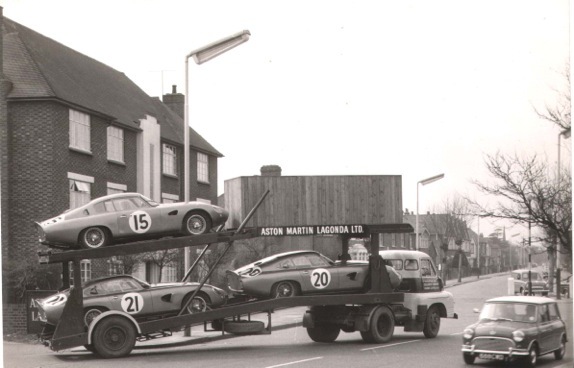 Claus Luthe was asked to lift BMW up a bracket with the 8 Series and I think he did just that. 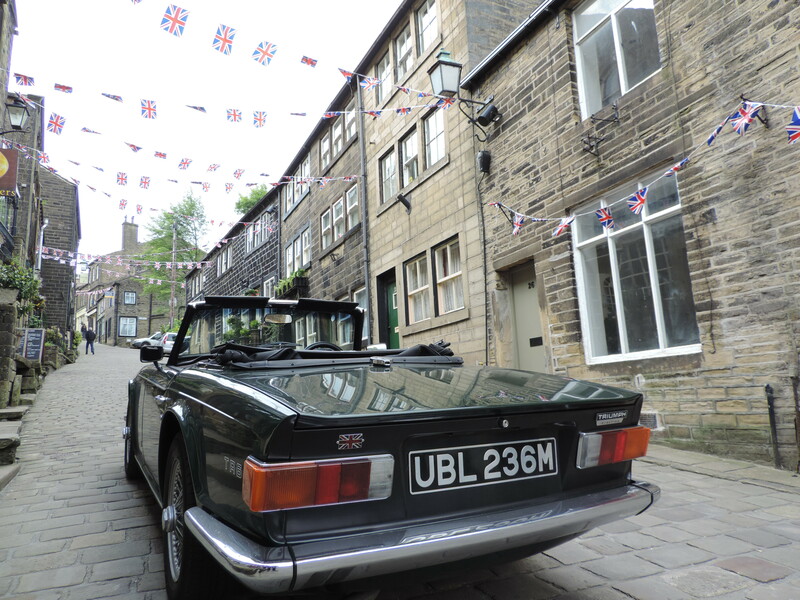 Much maligned at the time in a world suffering financial woes and oil shortages a bit like the Jensen Interceptor before big thirsty engines were not exactly in vogue and so the timing perhaps wasn’t that great. 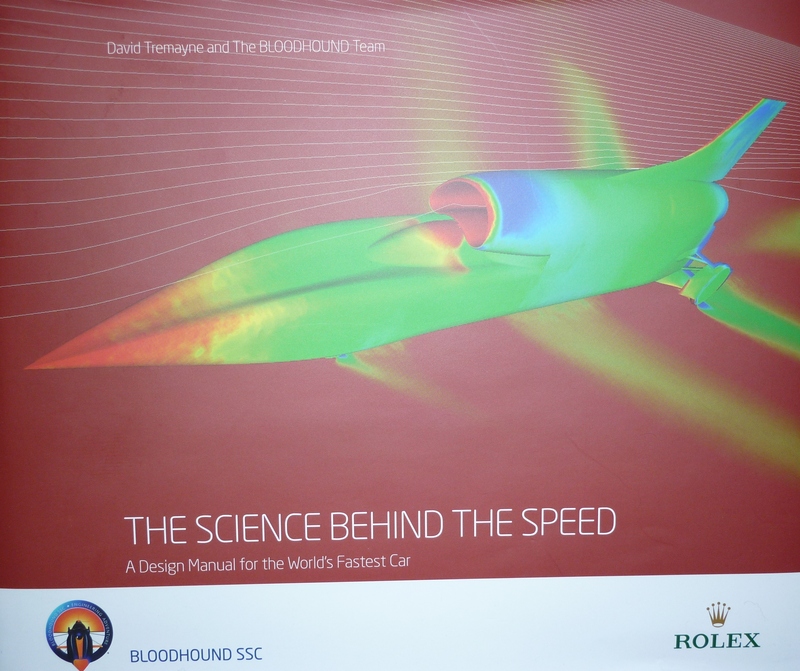 This after Claus used all technology available to him combining wind tunnel sessions with Computer Aided Design (CAD) a first for a production car to create a slippery 0.29cd shape. 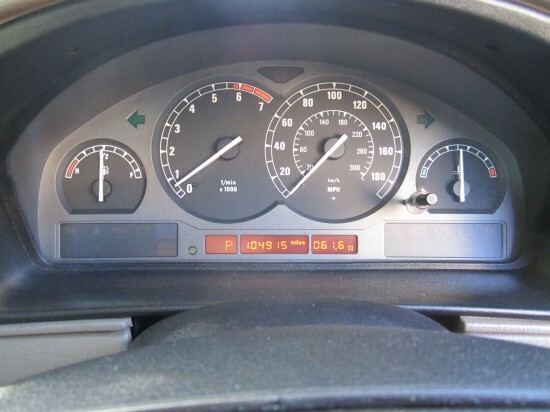 The BMW 8 Series also adopted the now common Local Area Network (LAN) for lighting, heating and all other electrical systems another first as well as mating a V12 to a 6 speed manual gearbox in the 850 model, beating Ferrari at its own game. Today Claus’s legacy lives on in many forms including the NSU Ro80, 3, 5 and 7 Series and I think most famously now this the BMW 8 Series which is now an absolute bargain ahead of it surely becoming an appreciating asset. Buy one or at least try one soon to avoid disappointment later. Key Ingredients: Relatively compact coupe by todays standards, beautiful styling, superb engineering, excellent fit and finish, comfort and outright pace. Stainless pipes also give this V8 a proper voice. 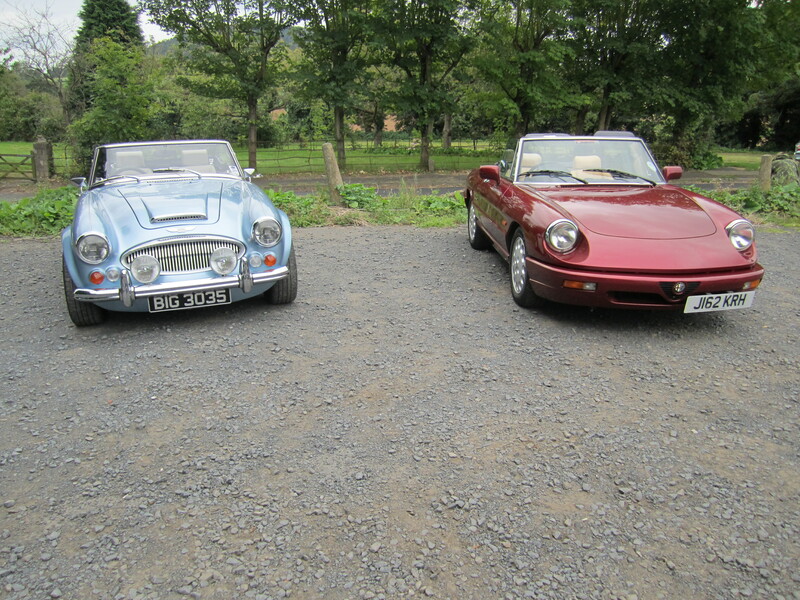 With thanks to Vintage Classics, Wiltshire.